Pendragon 3D, the proud parent company of Fun Size Me 3D! 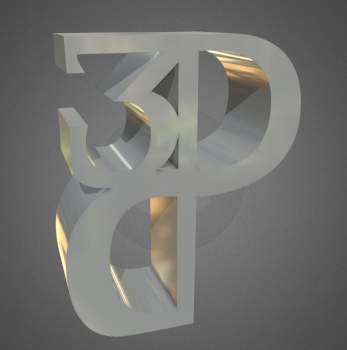 Pendragon 3D specializes in providing 3D scanning, 3D printing and laser engraving services. Located in Greensboro, NC in the heart of the Triad, we are dedicated to providing quality and superior solutions for all of your 3D needs! Pendragon 3D is also home to Fun Size Me 3D. Fun Size Me 3D creates fun sized sculptures of you, your family members, or your pets. Our state-of-the-art scanning system allows us to capture a high detailed likeness of each individual within a few seconds. These sculptures are amazingly unique gifts that are sure to be a conversation piece! Create a unique 3D customized sculpture of you, your friends and family members or your pets! Reproductions and copies of original art pieces, 3D renderings and 3D models. Great for creating models for grants or proposals. Create interactive 3D models of products that allows for next-level interaction for your customers on your website. Protect precious heirlooms or historical artifacts by getting them scanned into 3D. This allows for nanometer damage detection after a disaster, or full reproduction of your items. Create models and animations that bring ideas to life, recreate damaged parts or update old ones. We 3D scanned, printed, and finished a cosplay Lokie helm headpiece so it would be lighter, and more comfortable to wear. Our finished piece is the one on the right. Scanned a plaster bust of Martin Luther King Jr. and then provided sliced drawings and a grid so the artist can enlarge the sculpture to 10'. 3D printed figures for his "I" beam mobile series. "Amazing work, Professional service, and excellent communication through the entire process. They came highly recommended and I can see why. I will definitely be using their 3D printing and scanning services in the future." Call (336) 870-6011 or fill out the form below.